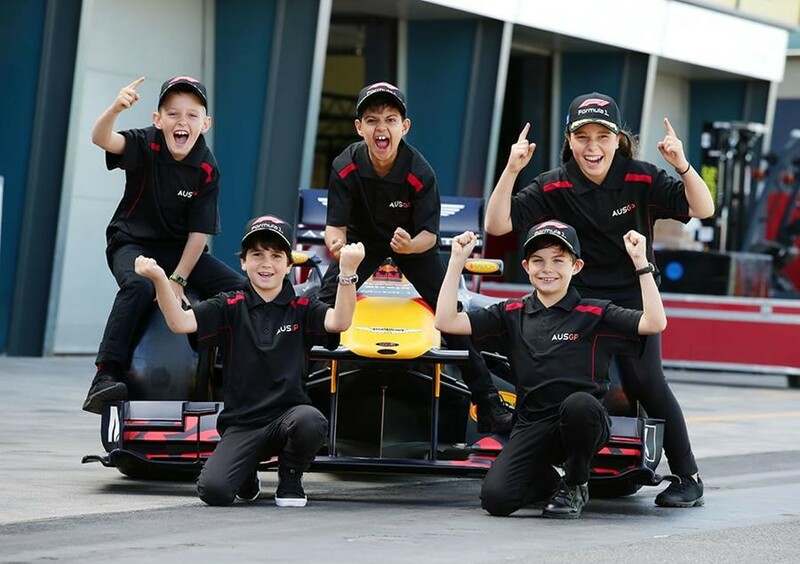 Karting Australia and the Australian Grand Prix Corporation have partnered to provide a special opportunity at the Formula 1 Australian Grand Prix in Melbourne on Sunday March 17. The opportunity is for Cadet and Junior licence holders to be a part of the pre-race entertainment on the main straight immediately before the race. It is a truly rare and unique opportunity. Each driver, along with a parent/guardian, will be provided with a ticket for the day into the Grand Prix. You will be required to make your own way to Melbourne (if not based in Melbourne) and the circuit. All participants will then complete a rehearsal on Sunday morning and then be a part of the pre-race entertainment on the starting grid in the afternoon. If this opportunity is something that interests you, or your child, please click HERE. Applications close Wednesday January 30, 2019.